To celebrate our collaboration with Benito Brow Bars, we joined forces for a secret shoot! 1) Before applying any make up, prep your skin with a good moisturiser – this will help your make up stay in place and banish any dry areas. Once the skin is prepped, apply the Fluid Foundation with our Buffer Brush for a flawless, even base. You can build on to this if you like full coverage. 2) Set everything in place with our Finishing Powder, simply with a ‘pressing on’ method using our Powder Brush. TOP TIP: Only apply Finishing Powder to necessary areas, as we don’t want to lose the skins natural glow. 3) The crucial part to this look is highlighting! The latest trend strobing, has taken the beauty industry by storm, and we can all see why the technique is leaving us wanting more. Using our highly pigmented Illuminator (applied with our Blusher Brush) sweep the product across the top of your cheekbones, T-zone and over the brow bone to add highlights. 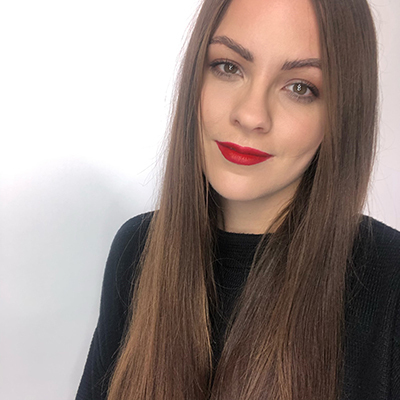 TOP TIP: Also add a touch of Illuminator to your cupid’s bow – this will extenuate the lips making them appear defined and full. 4) Brush your brows into shape with the translucent Brow Beater – guaranteed to keep them looking natural and in place from day to night. 5) Make your eyes pop with a light application of Eye Opener to the water line. Our secret weapon to brighten those tired eyes, whatever day of the week. 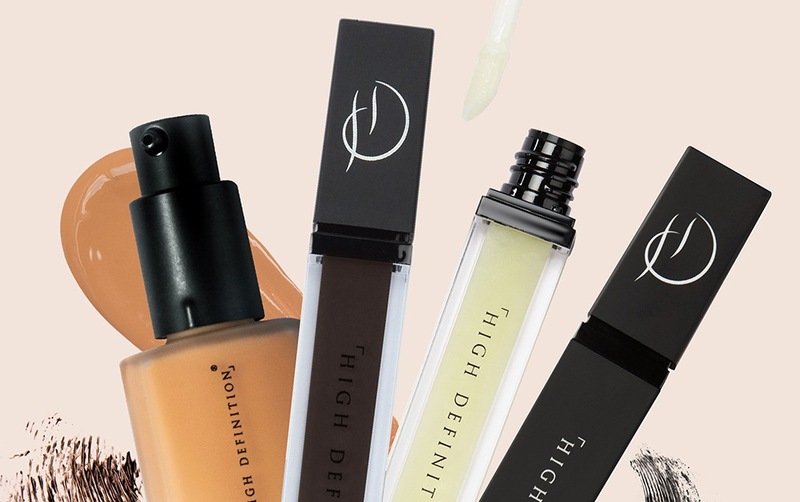 6) Finally, add a touch of glamour with a sweep of our luscious Lip Gloss in Vintage – a warm and brassy shade, perfect for more natural beauty looks and suitable to all skin types. 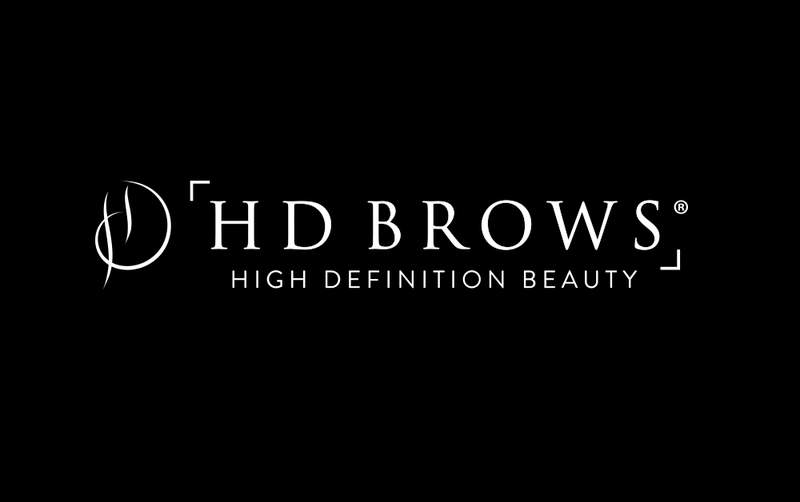 High Definition Brows and make up services are now available at Benito Brow Bar in Debenhams, Birmingham Bull Ring Shopping Centre. Call 0121 634 3441 to book your appointment.